Why are the Dems and president arguing over border wall funding? The money has been right under our noses. Use it! So, the Democrats in Congress are determined to not allow President Trump to build his promised border wall by not funding it and part of the government has been shut down as a result. As they argue the merits and morality of having a border wall or not having a border wall, thousands of illegal immigrants continue to pour over the border, where they are held by ICE as long as legally permitted, then released into American communities. Here is what I don’t understand. Why are we even having this argument over border wall funding? Why doesn’t President Trump take the money saved by pulling out of Syria and use it to build the wall, a total of $16.3 billion that is already in the 2019 budget? Sign the budget, put federal employees back to work, and use the Syria money for the wall. 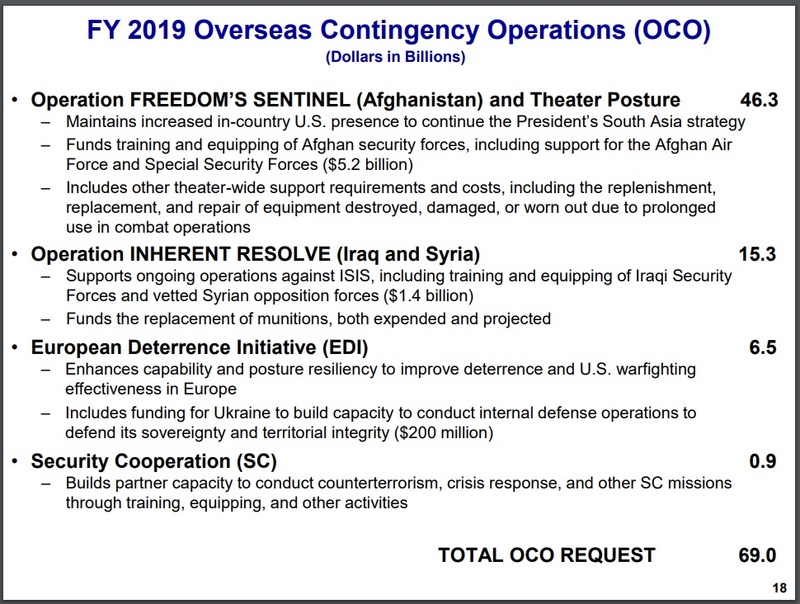 Page 18 of the Pentagon’s 2019 budget for Overseas Contingency Operations earmarks $15.3 billion for Iraq and Syria combined. Surely, at least 1/3 of that was planned for Syria, likely much more. Take that money and put the Army Corps of Engineers to work building the wall. Start building NOW! 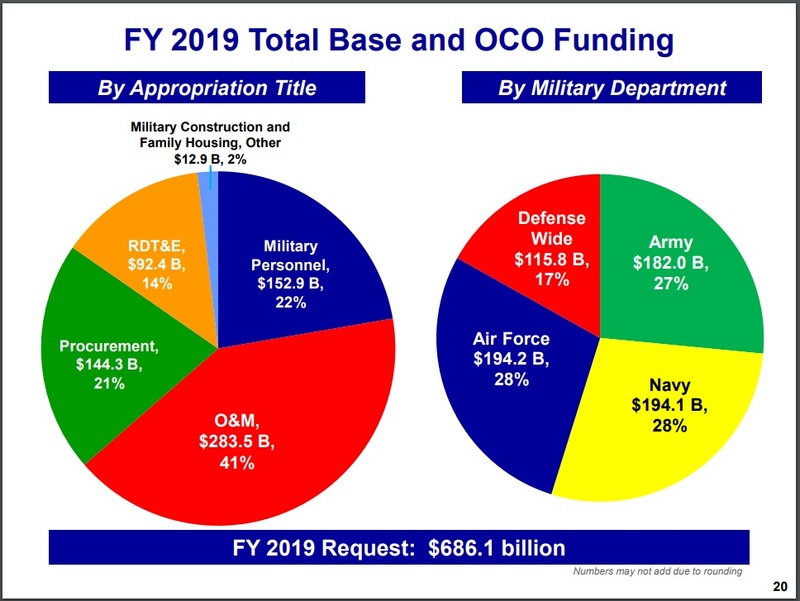 As can be seen in the pie charts below, the 2019 budget for Overseas Contingency Operations amounts to $686.1 billion. President Trump and the Pentagon can easily divert the Syria funds to build the border wall. In addition to the wall, I recommend stationing five armed and dangerous infantry divisions along the border, using every electronic device available to monitor the wall to prevent even a single illegal crossing. 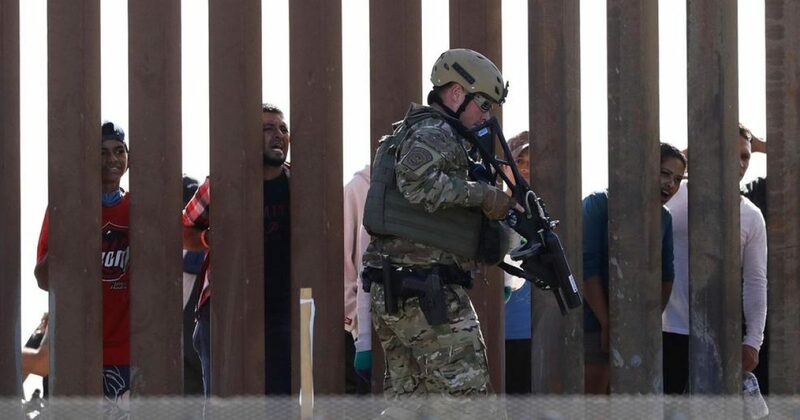 With an area of responsibility of one mile of border, an infantry squad, with the aid of cameras, satellite photography, and other detection devices (especially tunnel detection), can easily arrive at any point of incursion within one minute with lots of reinforcement nearby. So, why isn’t this happening? I’m guessing that President Trump is forcing the Democrats to show their hatred for America for all the world to see. When they have been what the president believes to be sufficiently exposed, I expect wall building to begin.